I know I left my bookmark blog... I still collect, receive and love bookmarks. But the reason of my absence is my new hobby - photography! There are so many things I need to learn, try, experience and I'm so obsessed :)) I want to share with you my new hobby and hope you'll love my photos! You can follow me here. Or go here to see my blog. Thank you, I really appreciate your support! 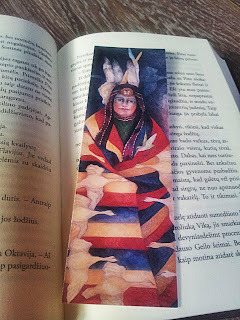 A bookmark with the illustration of Patricia Wyatt. Her unique style evokes the colours of the Southwestern desert and the Native American culture. 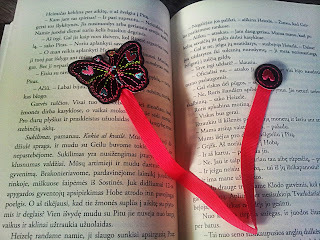 A ribbon bookmark with a butterfly from the Netherlands (my friend Bianca). The bookmark from Austria. Thanks to Earney! 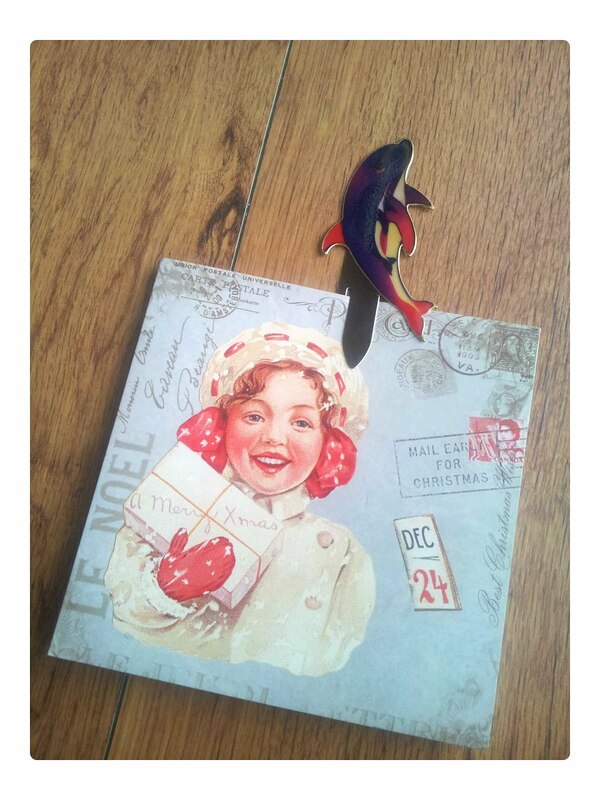 The magnetic bookmark with a donkey from my trip to Portugal.